WHO-60 is a high performance masonry repair grout. 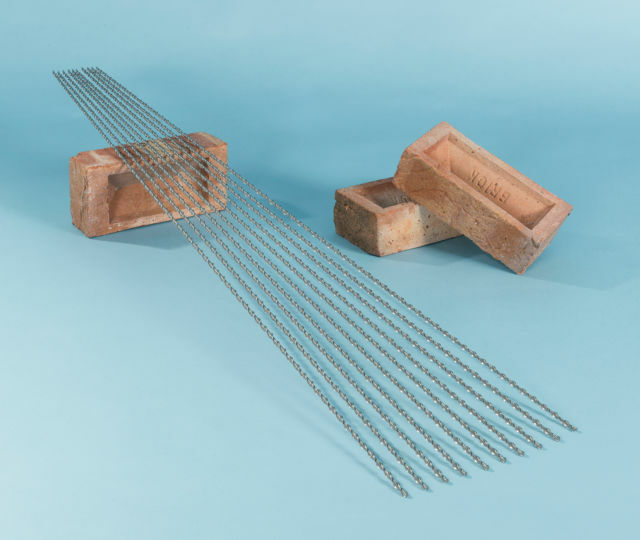 Use as a brick slip adhesive or for bonding crack stitching bars in walls for retrofit masonry rein­for­cement. WHO60 mortar consists of cement / polymeric resin powder component and liquid component, which when mixed yields 3Lts of smooth and cohesive thixotropic masonry repair grout for bonding crack stitching reinforcement bars into brickwork and masonry walls. 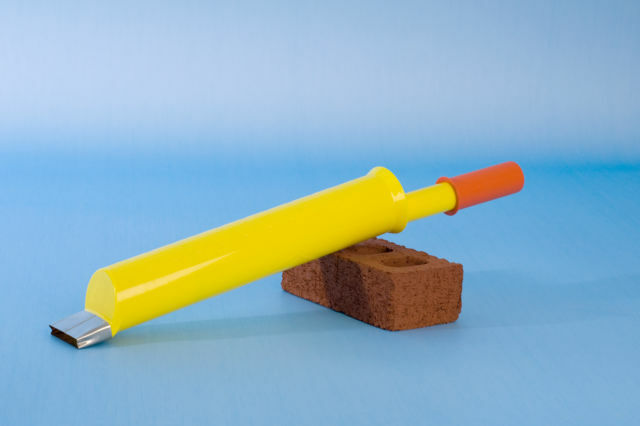 WHO-60 can be applied by mortar gun or trowel and is ideal for use as an adhesive for fixing brick slips to walls. I've ordered various goods from twist fix over several years and they've always delivered without any issues. Good fast website, good range, clearly laid out and with lots of supporting information makes it easy to research and order, and I generally pay the small extra for next day delivery. My last order was delivered in less than 22 hours from ordering! Placed order on Thursday 7 November was told it would be with me he next day, I asked if I could have it on Monday 11 November, I was kept up to date by text and it came on Monday 11 in the morning. 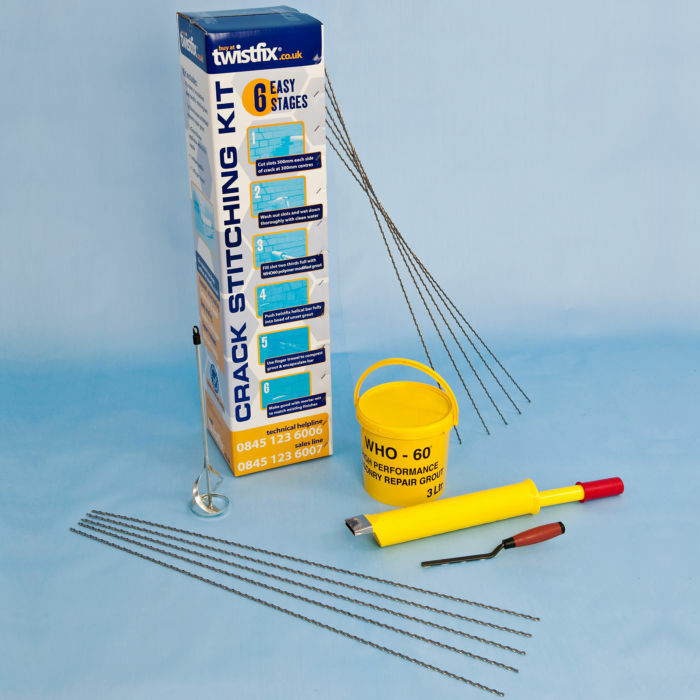 twistfix were very good in giving advice as to the products I required and were helpfull in exchanging products. Also delivery was very quick. I was very happy with my overall experience.